We support children in Tanzania to find the way to a better life. Join in and support our work. Support us to support the children. 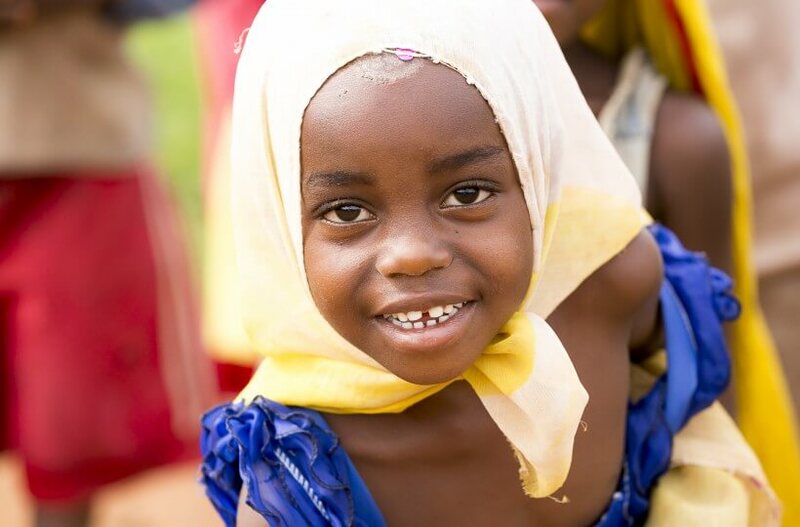 We are supporting children in Tanzania to find their way to a better life. 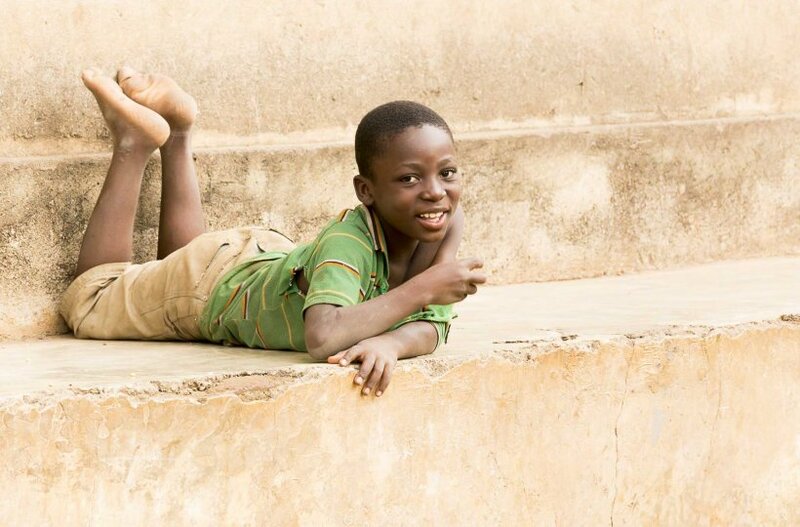 Share Pencils for Hope’s story with your friends and family. A growing number of supporters will achieve growing support for the children. Support us with a one off donation or through ongoing monthly donations. Any value of your donation is welcome, every penny helps! Whether it is donating money, your efforts or simply time to share this project’s story – please help in any way you can. You would like to become active but your time is limited? Support us with a one off donation or through ongoing monthly direct debit. We have great ambitions for the children and therefore invest your money thoughtfully and responsibly. We set clear goals and deliver real opportunities as part of our projects. We personally document and verify continuously the successes of our projects. Helping is child’s play. Join in and support our cause. The children in Tanzania are eager to knowledge and your support here will go a long way. Join in and be part of the Pencils For Hope family. Together we will be able to offer more children access to education and a chance for a better future.